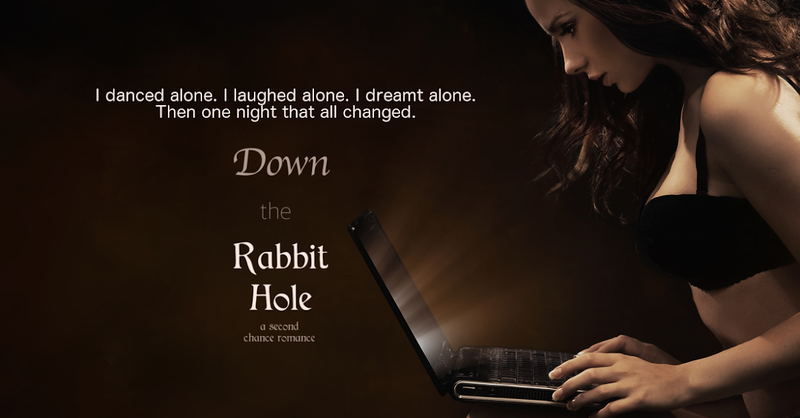 New Release - Down The Rabbit Hole - Kitty's Book Spot! "Ellie Masters has written a powerful story of one woman's journey into submission and slavery and given us two dynamic, rich, multilayered characters in the process." Delve into Ellie's thoughts, as erratic as they are, and we'll have fun being deviant together. When not writing, Ellie can be found outside, where her passion for all things outdoor reigns supreme: off roading, ATV-ing, scuba diving, hiking, and breathing fresh air, are just a few of her favorite pursuits. She has lived all over the United States, east, west, north, south and central, but grew up under the Hawaiian sun. Now, Ellie is proud to call herself a Southern transplant, learning to say y’all and ‘bless her heart’ with the best of them. She lives with her beloved husband, two children who refuse to flee the nest, and four fur- babies; three cats who rule the household, and a dog who wants nothing other than for the cats to be his friends. The cats have a different opinion regarding this matter. 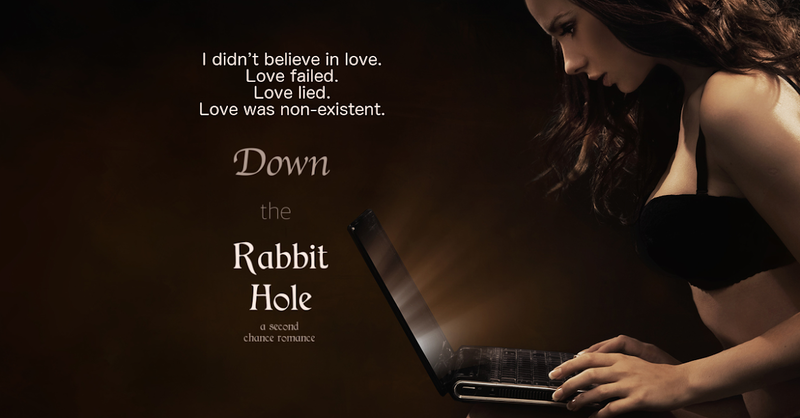 Ellie’s favorite way to spend an evening is curled up on a couch, laptop in place, watching a fire, drinking a good wine, and bringing forth all the characters from her mind to the page and hopefully into the hearts of her readers.